Plumbing problems can be a hassle. They can interrupt the flow of your household. They can interfere with your lifestyle significantly, too. Who wants to deal with overflowing toilets? Who wants to deal with drains that just don’t do their jobs? That’s the reason routine preventative plumbing maintenance can be such a fantastic idea. Regular plumbing maintenance can keep the need for expensive repair service at bay. It, because of that, can help you save a lot of money. Small hidden leaks can, with a little time, turn into massive floods. Massive floods, in turn, can bring on extensive water damage that isn’t exactly cheap to fix. 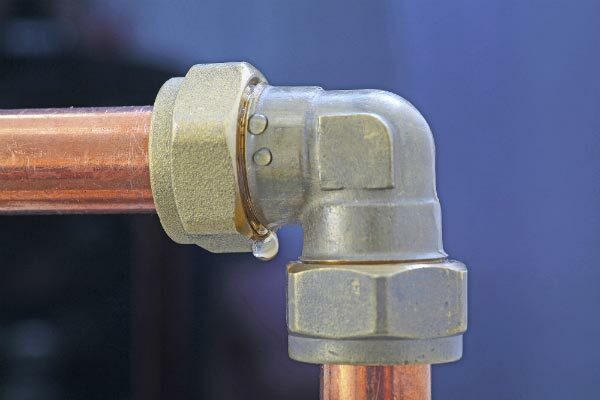 If you notice a seemingly small hidden leak anywhere on your property, take care of it without delay. There’s no time to spare. Set up an appointment for a professional plumbing inspection. Your plumber will search for any and all water pipe, sink and toilet leaks. He’ll expertly fix any leaks he finds. If you want to stop future plumbing nightmares from ever rearing their ugly heads, prompt leak repair is 100 percent vital. Plumbing upgrades can do wonders for people who want to save big. If you want to save a substantial sum of money, you should think seriously about fixture replacement. Old and tired fixtures that are long past their expiration dates can be problematic for a couple of important reasons. These fixtures, first and foremost, can lead to a lot of waste. They can also make your monthly bills a lot higher. People who are committed to the idea of saving money should invest in washing machine, toilet, showerhead, faucet and dishwasher replacement when the time is right. For more money saving tips visit this Asic Money Saving Article. Neglecting your poor pipes can bring on unpleasant consequences in the long run. People often treat their pipes like they’re indomitable. The sad reality, however, is that they’re not. That’s why it’s always a bad idea to mistreat your pipes. Refrain from putting fats into your sink. Doing so hat will only encourage frustrating and significant pipe obstruction. Flushing random items down the toilet can also be an enormous risk. Doing this can trigger substantial clogging. Remember, clog repair service doesn’t come free. Your property’s drains travel straight to the pipes. That undoubtedly is a good incentive to maintain tidy and immaculate drains at all times. If you want to maintain drains that are the portrait of cleanliness, it can help to invest in sink and bathtub strainers. Strainer use can keep the need for expensive clog repair service away. It can keep your pipes in strong condition throughout the years as well. People frequently make the mistake of ignoring their drains. Lack of drain upkeep can cause debris and hair clogs that spell bad news. 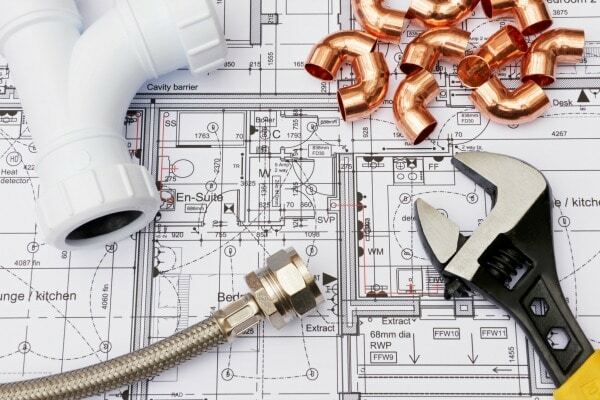 Professional plumbing maintenance service can help you reduce plumbing costs considerably.If you want to avoid wasting money, you need to recruit the assistance of a reputable company that specialises in plumbing maintenance services. Qualified and experienced plumbers can provide you with in-depth maintenance services that can give you peace of mind. They can offer you comprehensive maintenance work that can nip problems in the bud, too. Backflow prevention tests can be helpful. Septic tank assessments can be helpful. A capable plumber can assist you with everything from rainwater pumps to storm testing. If you’re looking for professional plumbing maintenance services that shine brightly in Perth, CBD Plumbers Perth is your answer. We’re a local company that doesn’t charge call out fees. Our rates in general are budget-friendly. Our plumbers are all experienced, efficient and hard-working professionals who strive for full customer satisfaction. Our team members use plumbing equipment that’s state of the art. We emphasise the value of first-class products of all kinds as well. CBD Perth Plumbers can provide you with plumbing maintenance services that can help you sleep better at night. We can provide you with services that can help you keep your costs down, too. Call us today for information!